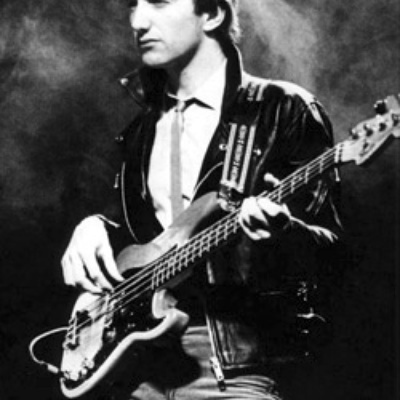 John Deacon played bass for the world dominating rock group Queen from 1973-1991 officially, but later attended the odd reuinion of the band and also had a brief solo project called The Immortals. He has ceased to appear with his former band member since 1995, not contributing to the "We will Rock You" musical and the recent Queen + Paul Rodgers live concerts. He is most famously known for his catchy basslines in songs such as "Another One Bites The Dust", and wrote a few of Queen's most successful songs (such as "I want to break free").